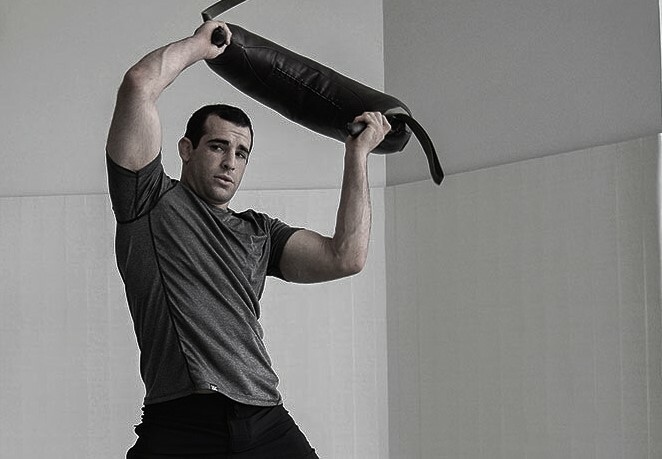 "Few Martial Arts are as effective as Krav Maga. The pedigree & the intensity set it apart & we know quite a bit about the subject." 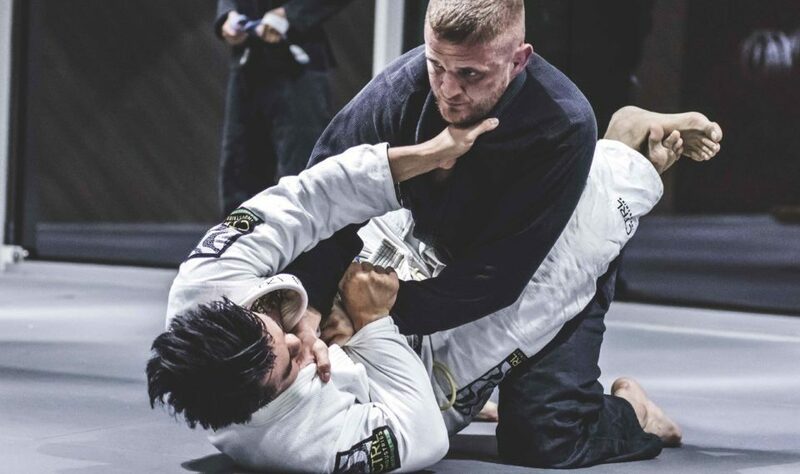 Taught as standard to military and law enforcement agencies around the world, Krav Maga is the world's most widely used and trusted hand to hand system. Not only will it give you skill and confidence, it will also make you fit. Soldier fit. 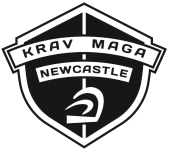 Krav Maga Newcastle is Newcastle's only Internationally accredited Krav Maga school, offering training up to three times a week to all levels from beginner to expert. Free beginner's sessions are available to first timers each week. Krav Maga Newcastle Beginners classes are designed to introduce you to authentic Israeli Krav Maga and Fitness in the most efficient time. 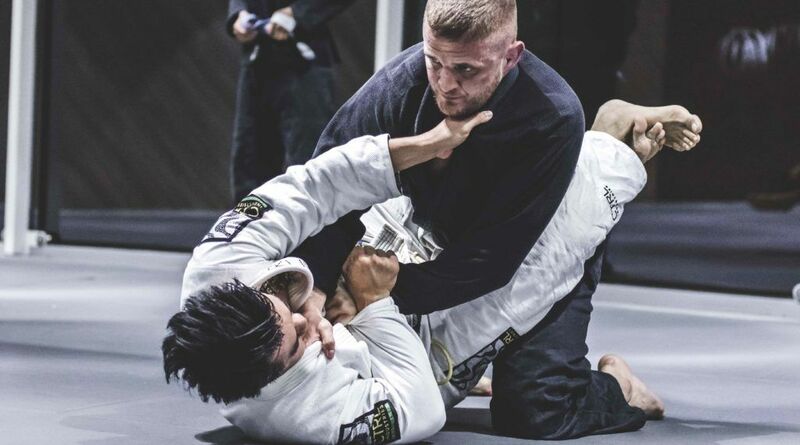 Our Beginners Classes are designed to kick start your training by introducing instinctive, simple techniques from the start. Classes are Monday, Wednesday and Thursday. Start your journey today! Structured for Beginners - September is the perfect time to start.